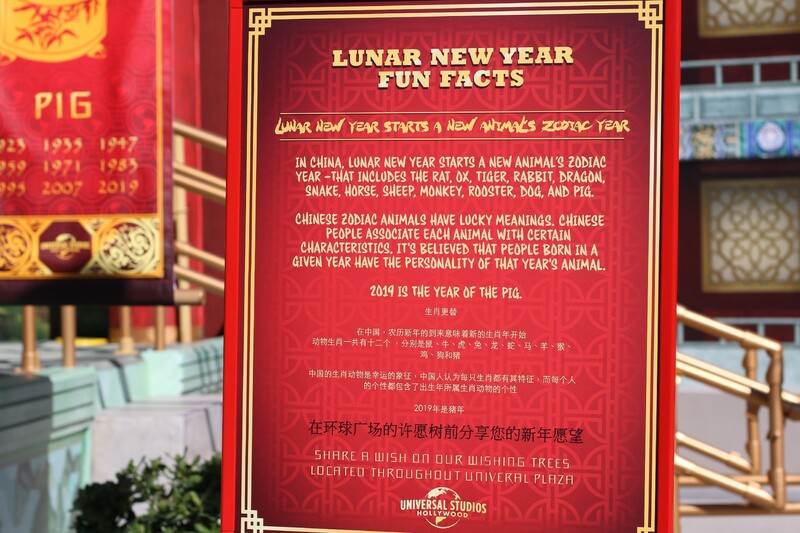 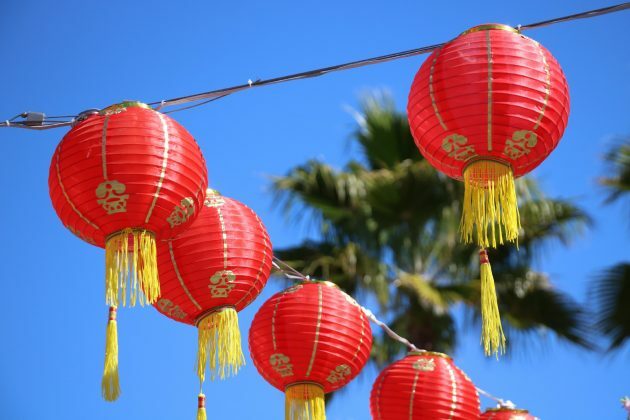 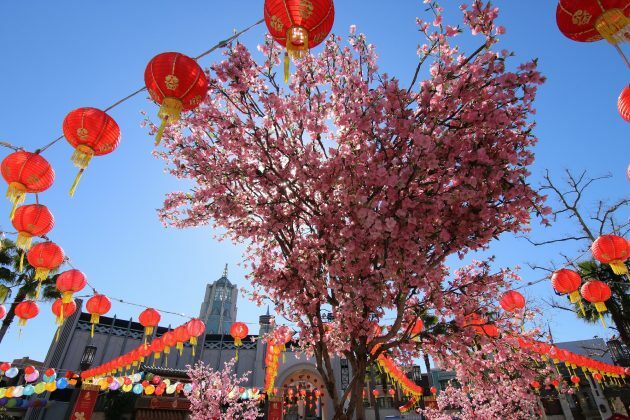 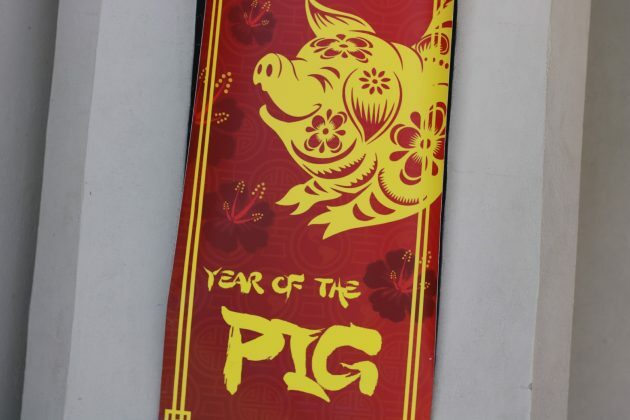 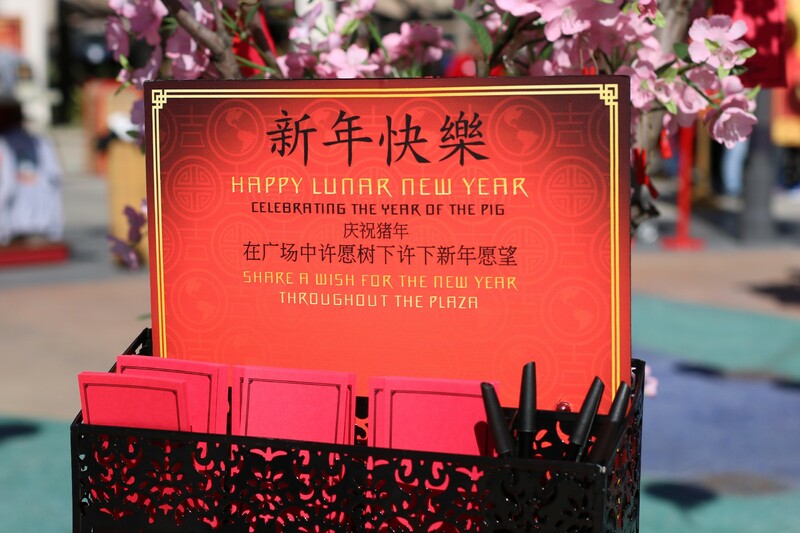 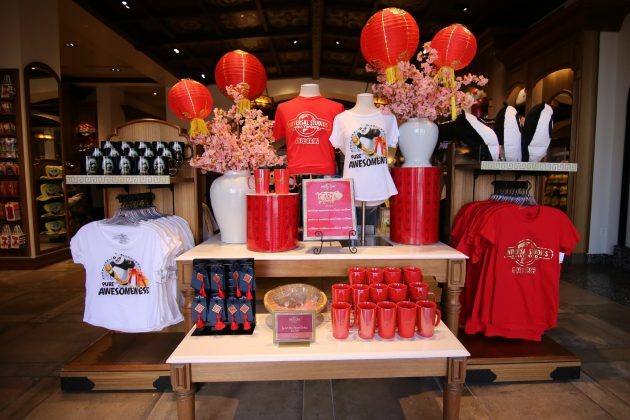 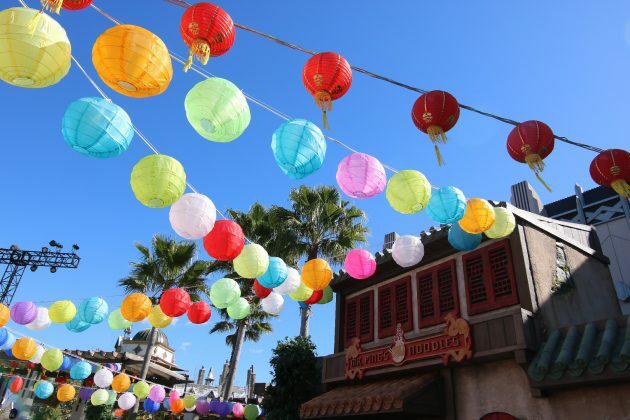 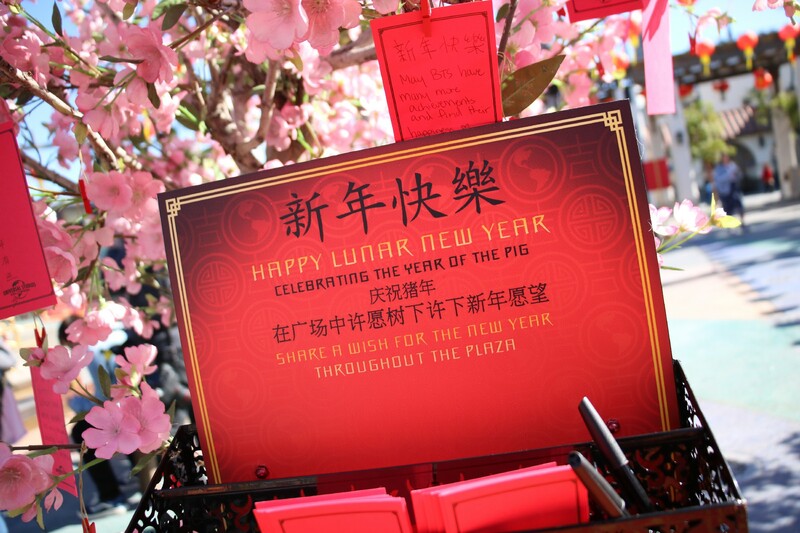 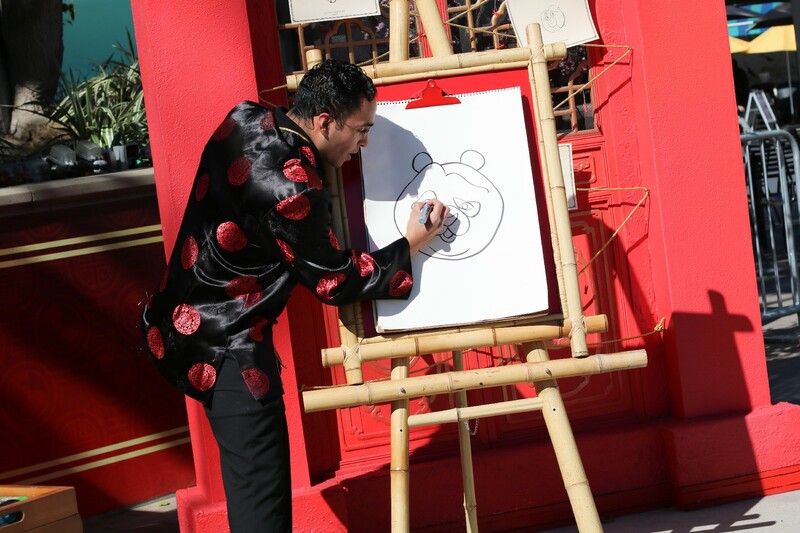 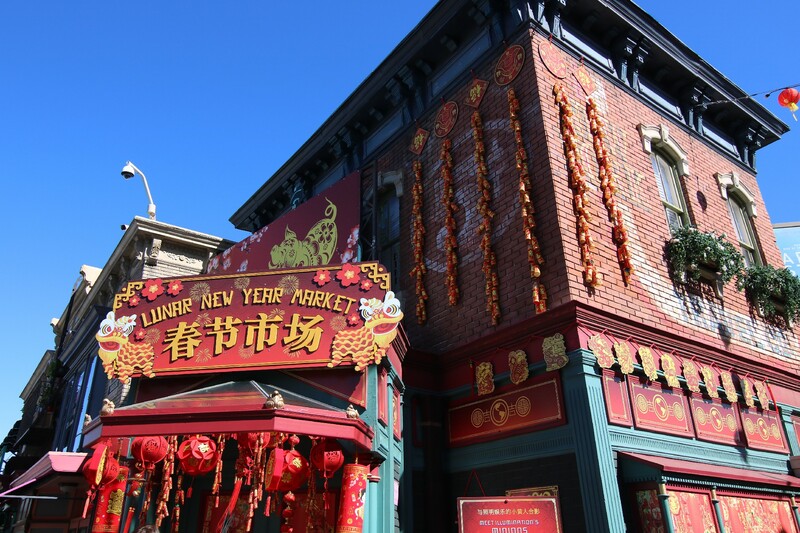 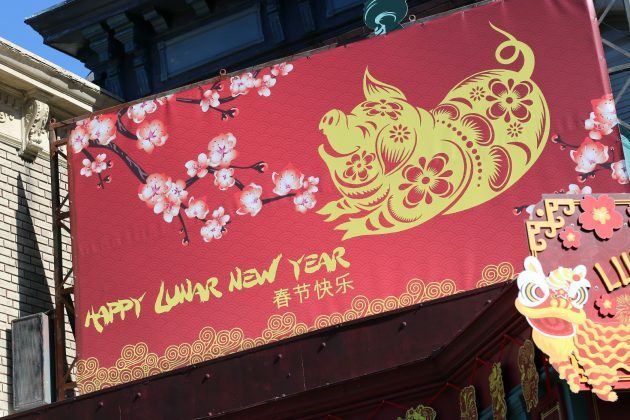 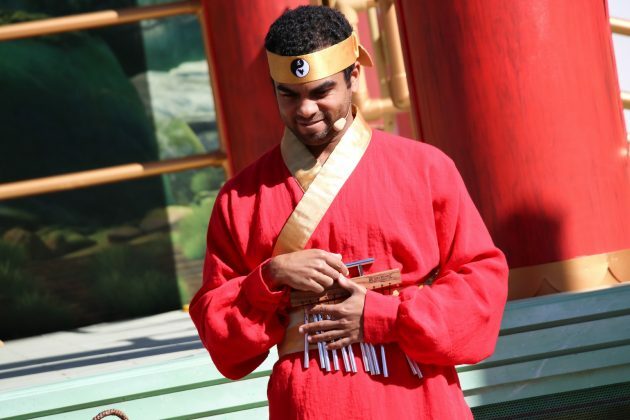 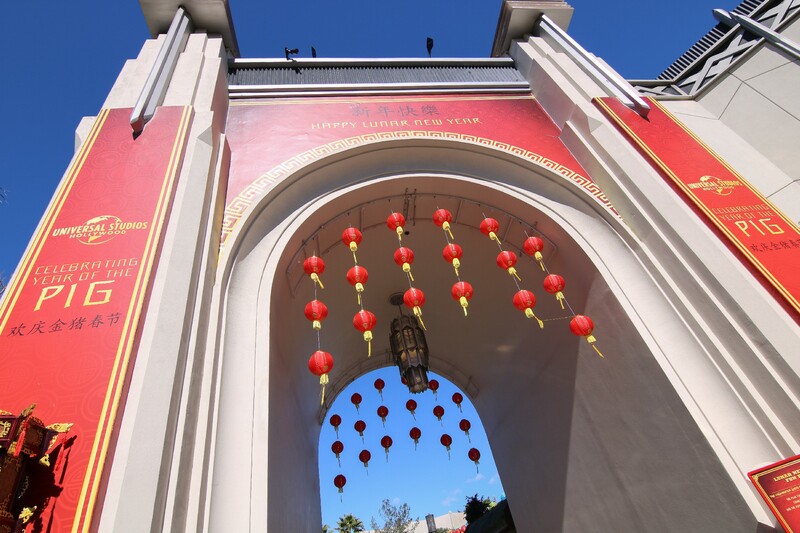 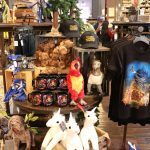 Universal Studios Hollywood celebrates the “Year of the Pig” as the park brings back the Lunar New Year event for 2019. 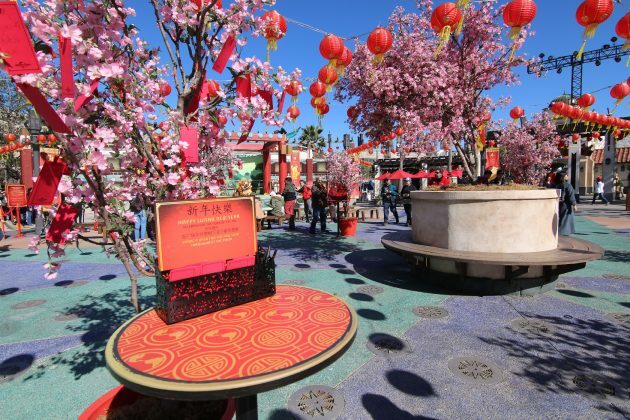 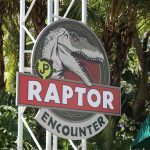 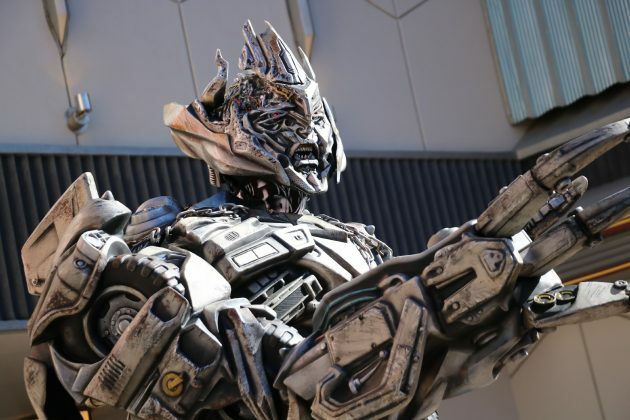 The celebration, which takes place within Universal Plaza, has become a favorite event of locals and park goers and continues to improve upon its offerings each year. 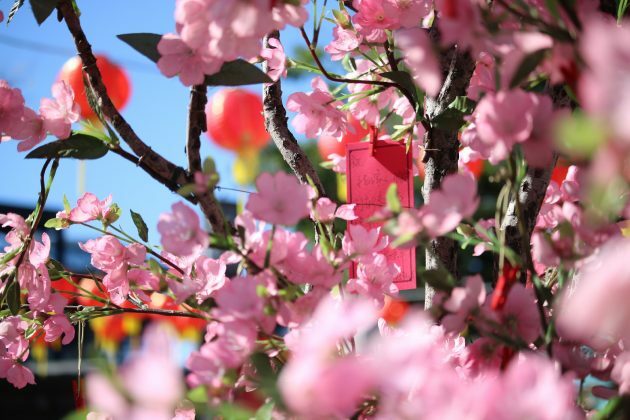 The decor around the park is pleasant and charming, as customary red Chinese lanterns and plum blossom Wishing Trees are found around the Plaza. 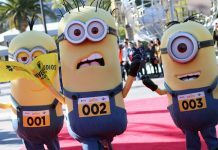 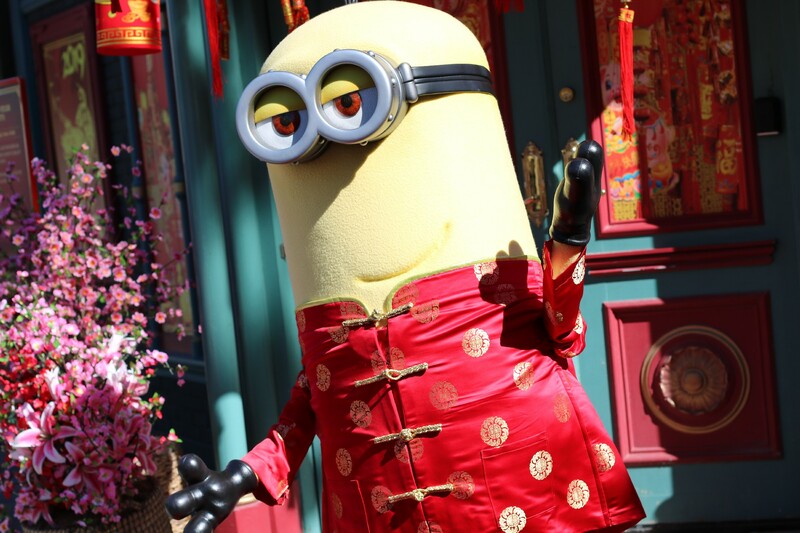 This year, the park decorated the New York Street facades, as Minions – dressed in Lunar New Year attire – met with guests around the area. 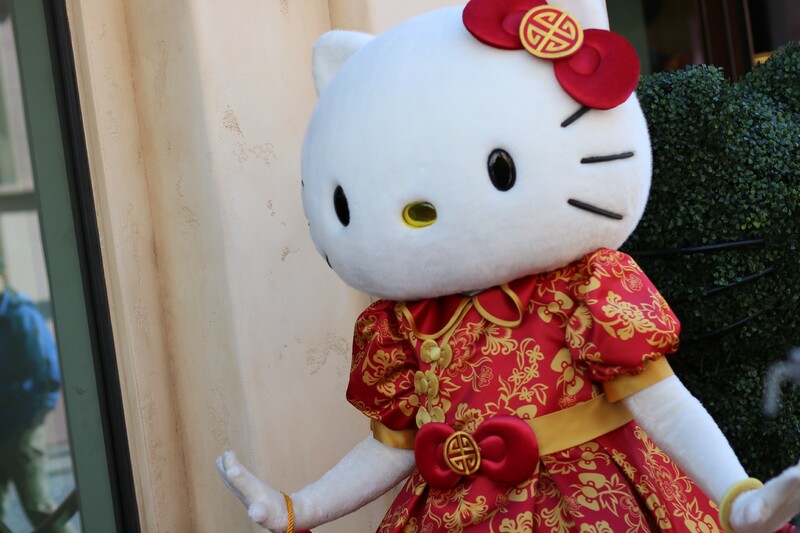 Another added Meet & Greet features Sanrio’s Hello Kitty, wearing her signature red bow and specially-designed Lunar New Year attire, meeting guests inside the Animation Studio Store. 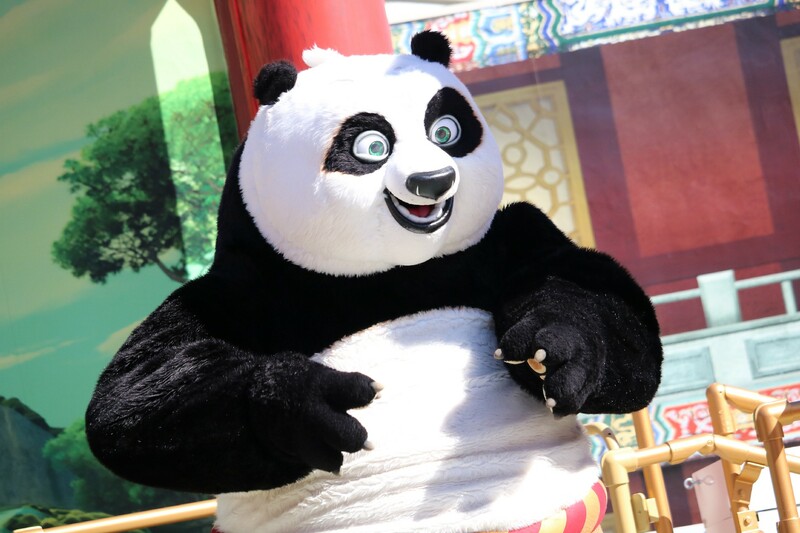 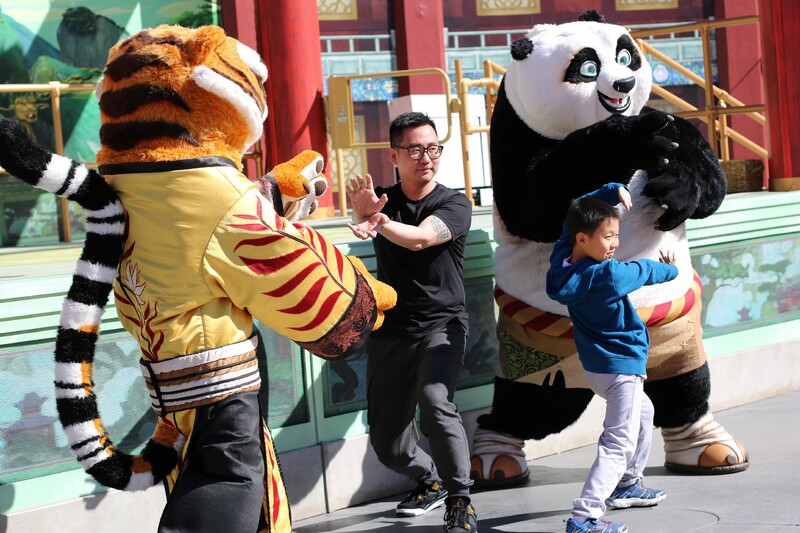 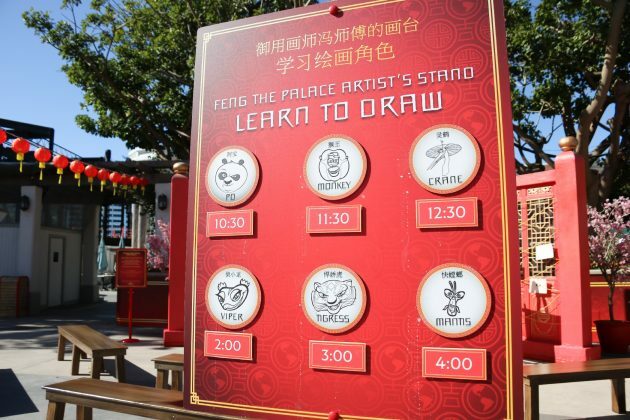 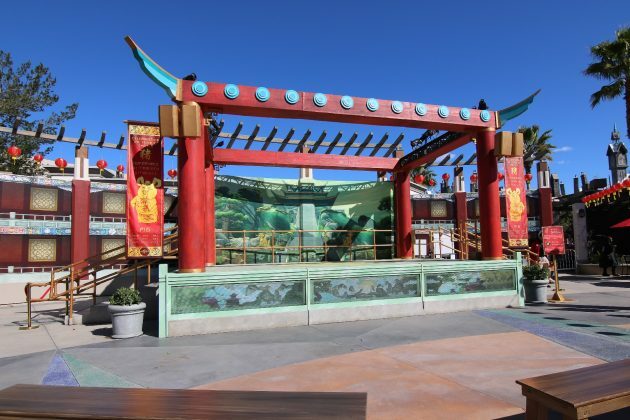 The centerpiece of the Lunar New Year festivities will feature DreamWorks’ Kung Fu Panda Jade Palace Performance Stage and the exciting Dragon Warrior Training Show based on the beloved Kung Fu Panda franchise. 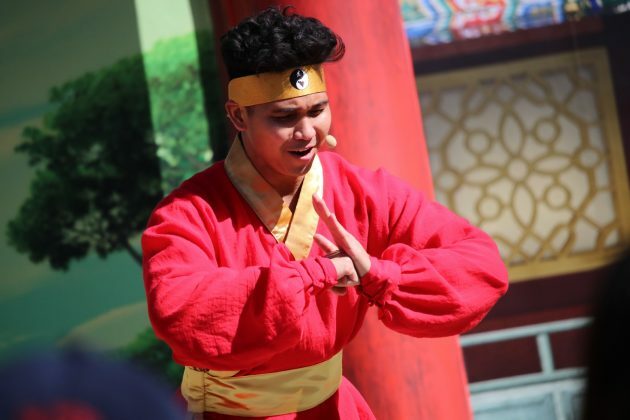 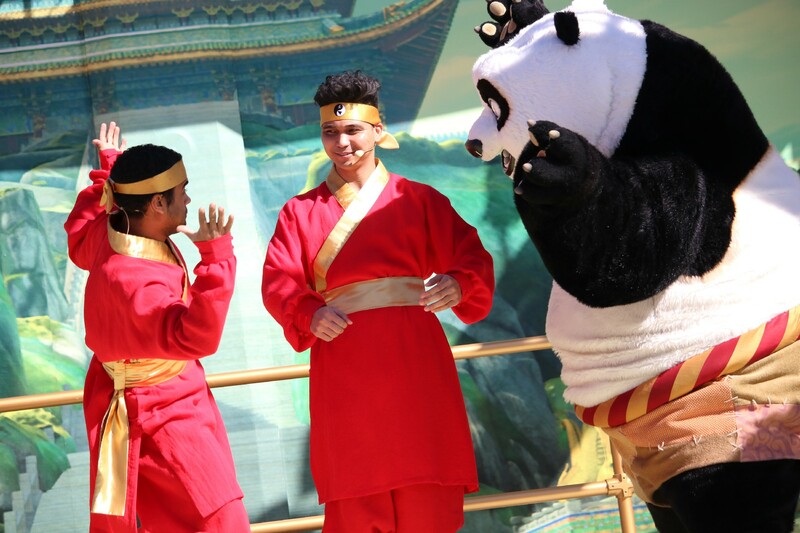 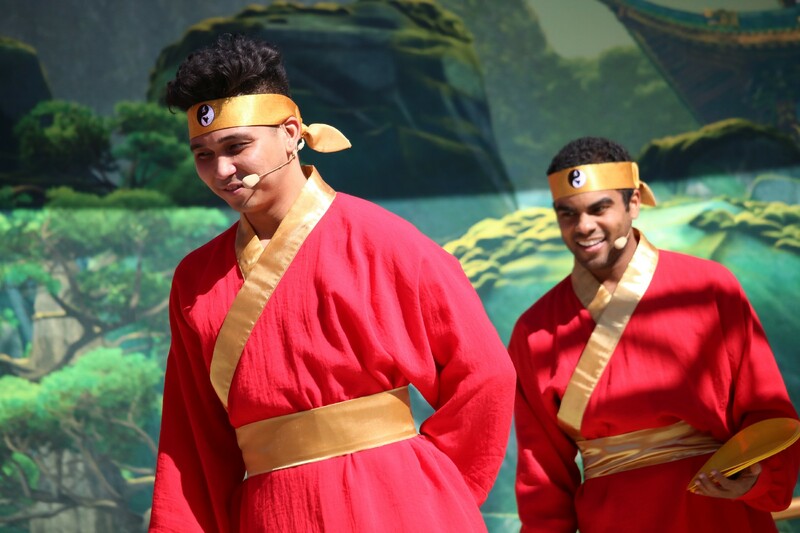 Like last year, kids can come up on stage to practice Kung Fu with the Kung Fu Panda himself, Master Po. 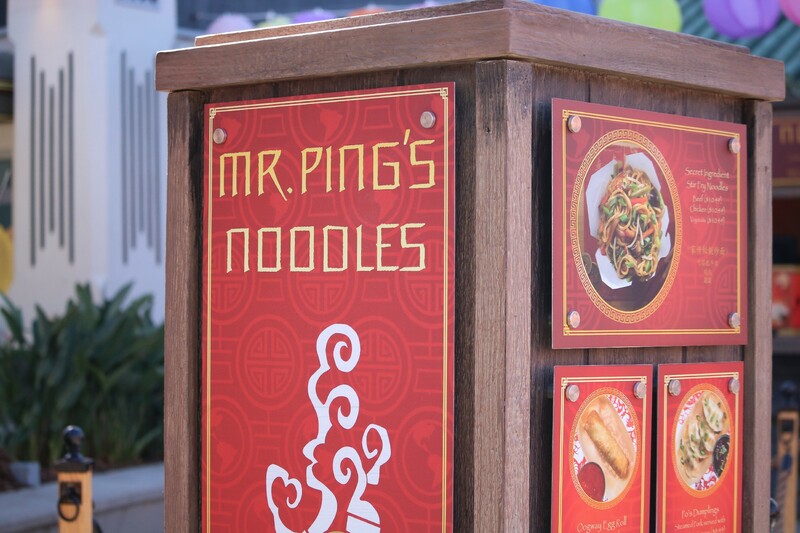 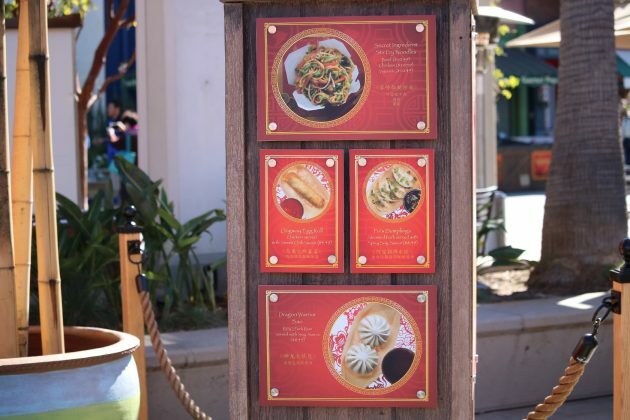 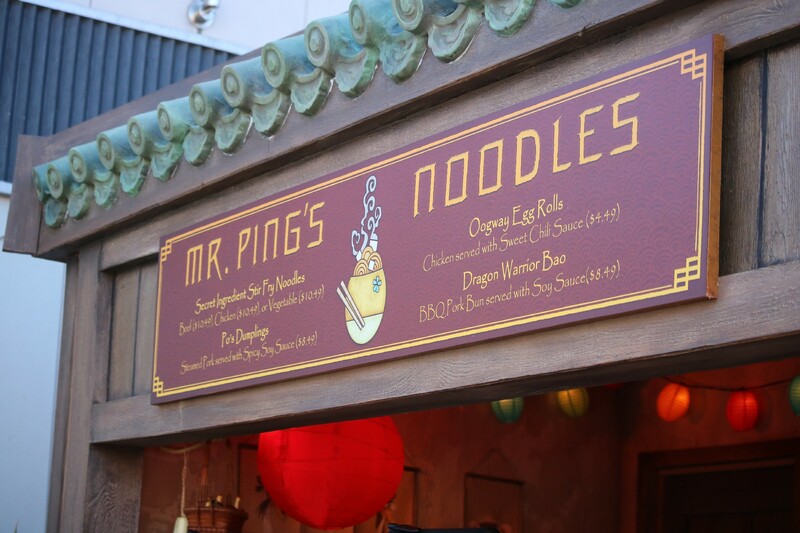 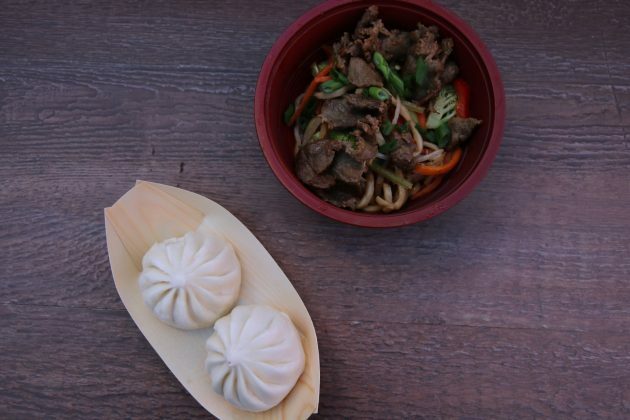 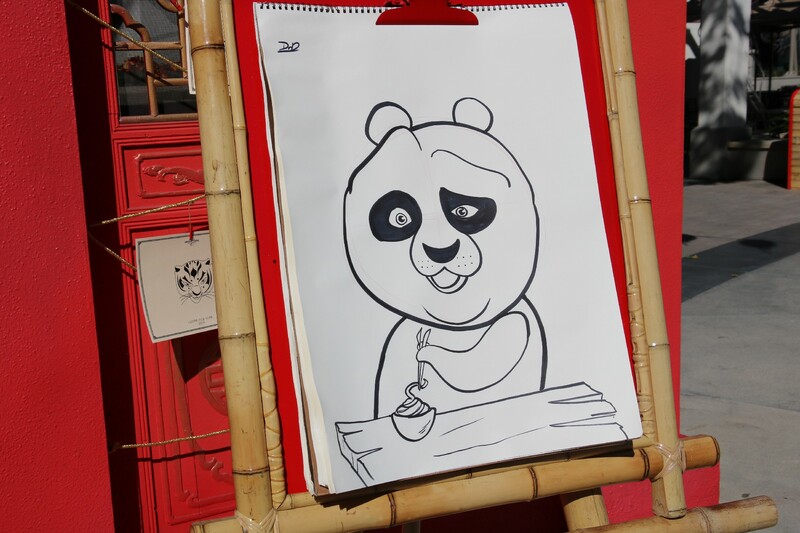 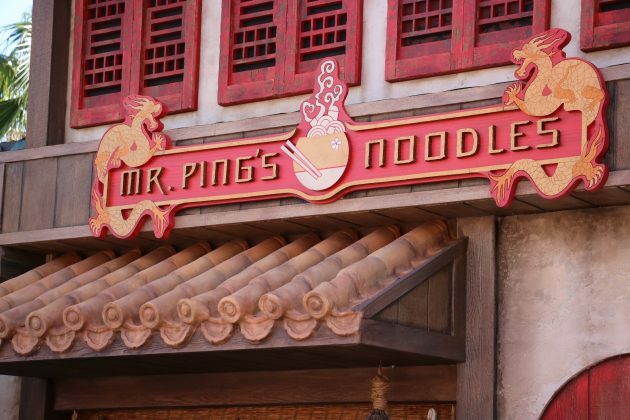 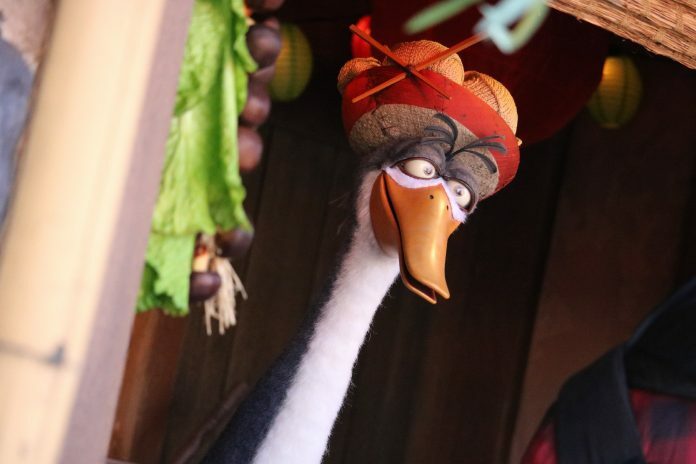 Last year’s standout, Mr. Ping’s Noodle Shop, returns – where guests can meet and take photos with Mr. Ping, Po’s adoptive father, and also order authentic Asian dishes – such as Po’s Dumplings, Dragon Warrior Bao, Oogway Eggrolls and Secret Ingredient Stir Fry Noodles. 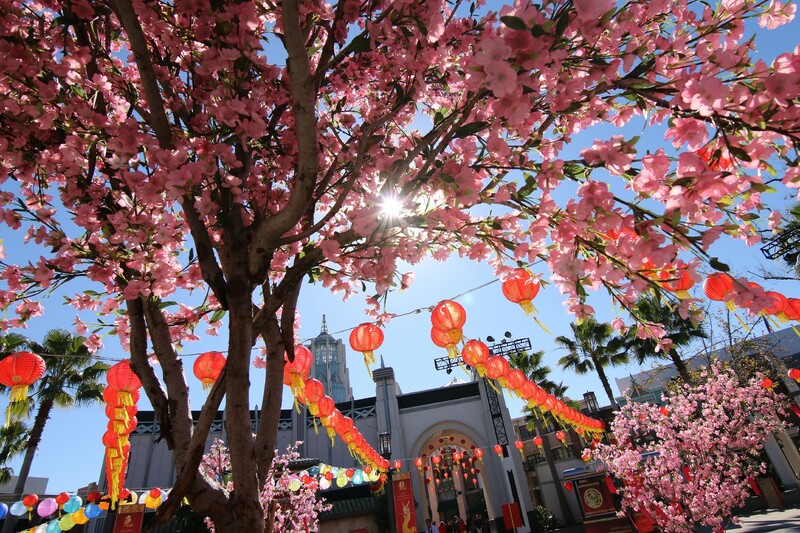 Along with familiar interactions, like Mandarin-speaking Megatron, meeting Po & Tigress, and hanging wishes on the cherry blossom trees – guests will find much of what they’ve come to love about the event hasn’t changed, as Universal continues to create and evolve the event into a yearly tradition. 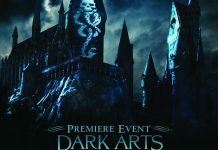 Unfortunately, the event does only run for a short time and is set to end this weekend on the 17th. If there’s one thing we can hope for next year, it’s a longer event. 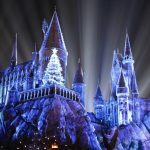 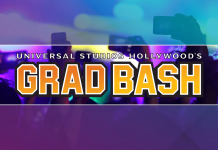 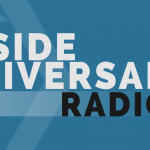 Still, the event is a fantastic one to check out, so make sure to head on over to Universal Studios Hollywood and celebrate the Year of the Pigg before it all goes away on the 17th of February!